Guangxi? | Neimengu? | Ningxia? | Xinjiang | Xizang? Description: Depository of government records. Description: Korea’s national library with over five million volumes. Description: Korea’s national parliamentary library with large holdings and considerable online databases. Description: An archive dedicated to Korean film with a library of film related books, film scripts, and a large depository of Korean films which can be watched at the archive. Description: Gallery, lecture halls and a lending library with a range of materials related to Korea in both English and Korean. Description: An extensive university library and one of the largest in Korea. Yonsei’s central library has extensive historical and rare materials. Description: A private university in Tokyo. National Institute for Defense Studies? Description: Exhibit of daily life in the wartime and Showa period. Archive and Audio/Visual library of the period. Description: Large library in Hiroo. Description: Textbook library of all school subjects. Description: Largest library and research institute in Japan focused on Asian studies. Description: Japan’s leading public university. Description: A private university in Tokyo with several libraries and an excellent online search database. Description: The museum and video library attached to Yasukuni shrine. Description: Archives of the Japan Broadcasting Corporation. Description: Radio and television archives. Description: Hundreds of newspapers, free newspaper database access. 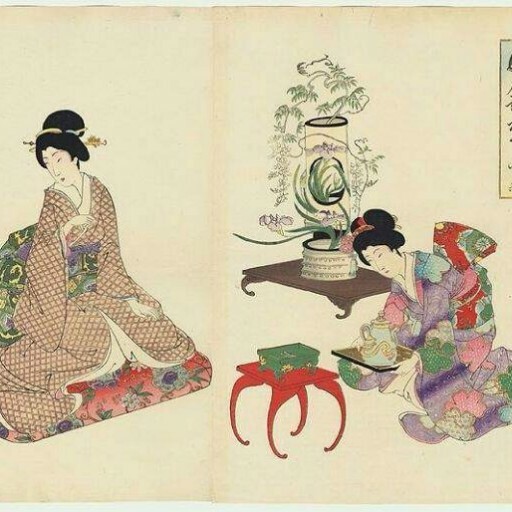 Description: Exhibitions on the opening of Japan and lots of related Meiji materials. Digital Museum on The Comfort Women Issue and the Asian Women’s Fund? Description: The government supported research institution. Description: A new central library in Taipei, housing the Taiwan research center. Libraries, archives, and museums particularly useful for anyone doing research on East Asia. Description: Much like this EALA wiki, this collaborative website collects information on libraries and archives all over the South Asian region. Description: Large collection of materials related to the study of Korean, Japanese, and Chinese culture and history at the University of Toronto. See the National Archives index page for specific information on East Asia related material in various record groups of the National Archives. Boston Museum of Fine Arts? Description: A Seattle art museum with an important collection of Asian art. Description: Archive at Stanford University with a large East Asia collection. University of Washington East Asia Library?